Modern photographic technology has made incredible progress over the years. With new cameras being launched daily with bigger sensors and better processing powers, the design and style of most cameras have started to feel similar and homogenous. Many photographers are now looking out for cameras that have a distinct and individualistic design and this is where retro-styled cameras begin to find their niche. Retro styling is all about nostalgia and celebrating the days gone by. This trend is here to stay, whether it is in clothing, cars, vinyl LPs and even the revival of retro cameras. Retro cameras take us back to the times of taking family pictures with old cameras and the start of one's love for photography. Have a retro-style camera is a great way to connect with that nostalgic feeling of using those solidly built, metal-body cameras. There is no reason why a high-performing camera cannot also look beautiful at the same time. 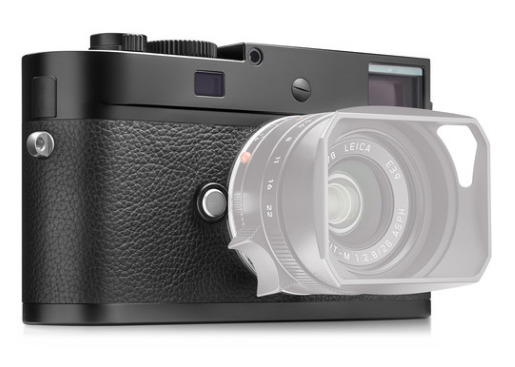 Today, we have the luxury of owning retro-inspired cameras with fully digital functions. Although it isn’t the newest model in the line, the Olympus PEN E-PL6 is still one of the best retro compact cameras on the market. The main appeal behind this digital vintage-style device lies in the incredible picture quality it is capable of producing thanks to its integrated 16 megapixels MOS sensor. It is also touchscreen-operated for a modern twist, which adds to its potential. It has a shutter speed of 1/4000 of a second, and it can produce eight frames per second when set to continuous shooting mode. 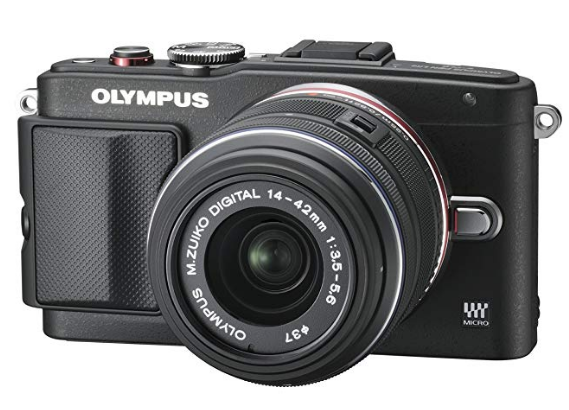 Its robust SD card can store up to 64GB in data, which makes the Olympus PEN E-PL6 the perfect camera to take on holiday or to any other special event. It retails for little under 900 dollars, but it is a price well worth paying. For more details about this model check out this review. Leica is a historical name among the world’s film camera pioneers, and the design of their digital M-D (Typ 262) is a testament to that. If it weren’t for the absence of the cocking lever and film door, you wouldn’t be able to tell that this little gem isn’t a vintage device. To preserve an authentically retro feel, it does not have an incorporated LCD screen of any sort. In its place, the camera sports a tasteful manual ISO selection dial that comes complete with the famous Leica numerical font. 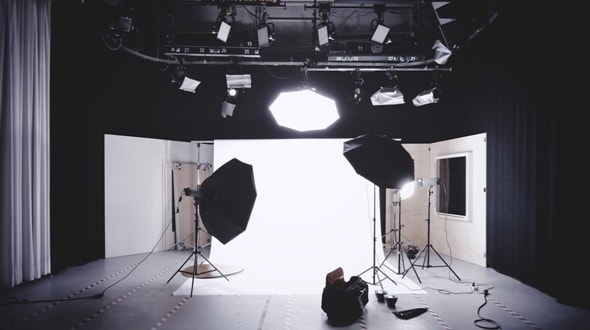 Therefore, this is a perfect piece of photographic equipment for those who wish to conserve the overall sensation and spirit of the good old days without sacrificing the use of brand new technology to enhance image quality. The reputation of Canon as a manufacturer of DSLRs is notorious in the field of photography. 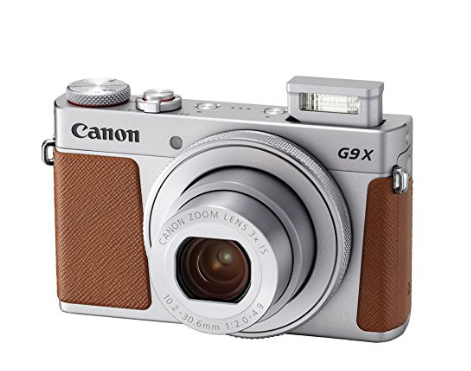 Still, the brand produces compact and retro-inspired devices as well, and the Canon PowerShot G9 X Mark II is a perfect example. By taking a look at its list of specifications, it might seem like any other modern camera out there. It has a 20.1-megapixel, one-inch high-sensitivity CMOS sensor with 3x optical zoom and an f/2-4.9 lens that is 35mm-equivalent. It can record in full HD and it has an inbuilt touchscreen monitor for convenience. But if you choose the silver version with its beautifully textured brown grips, you will feel like you are holding a device from another decade. 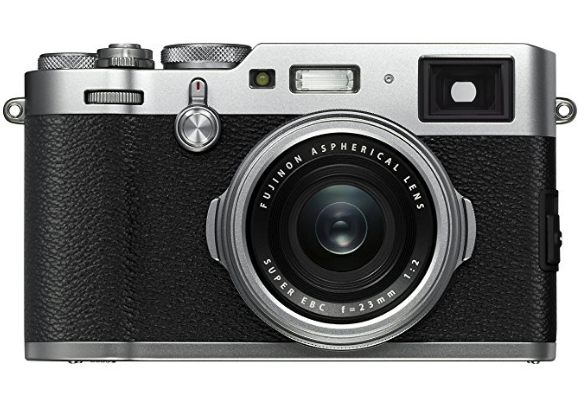 When it comes to retro-style digital cameras that are both stylish and antique in design, the Fujifilm X100F is arguably the quintessential device. 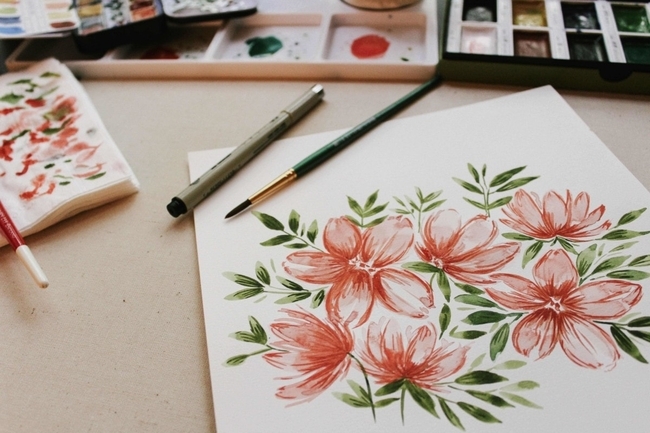 It is recommended by both professionals and hobbyists, and there is a good reason for that. With its 16-megapixel sensor, the resulting images are stunning in quality, but you wouldn’t be able to tell by just looking at it. The Fujifilm X100F has a classic rangefinder build, as well as various dials and buttons for that genuinely old-timely aesthetic. It has an advanced hybrid viewfinder and intuitive analog operation which combine beautifully with the overall look of the camera. What is more, its 3-inch LCD screen surprisingly doesn’t throw the entire thing out of tune, which is a huge plus. 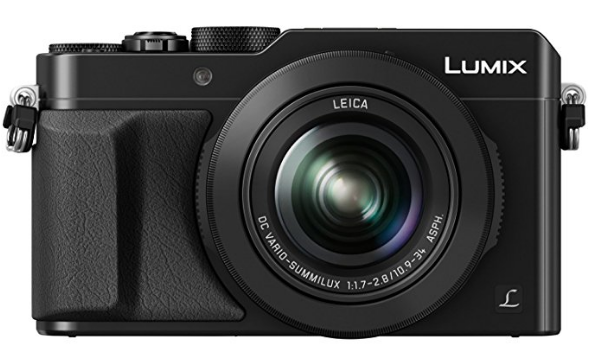 The Panasonic Lumix DMC-LX100 digital camera gives a nod to retro style with its Leica lens and already iconic rangefinder design. Still, it has no front-facing windows or viewports. This subtle touch gives the device its own unique personality, which makes it an investment worth considering. The silver model is particularly attractive thanks to its robust contrasting grip. 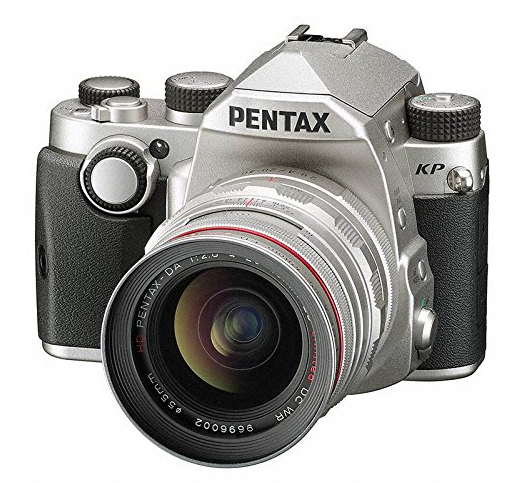 The Pentax Silver KP is a beautiful DSLR camera, which already sets it apart from the compact models on this list. However, its modern mechanism doesn’t mean that its design cannot be exquisitely inspired by the photography of past decades. Its bold metallic nameplate and hardware-inspired aesthetic make it a worthy addition to your camera arsenal. 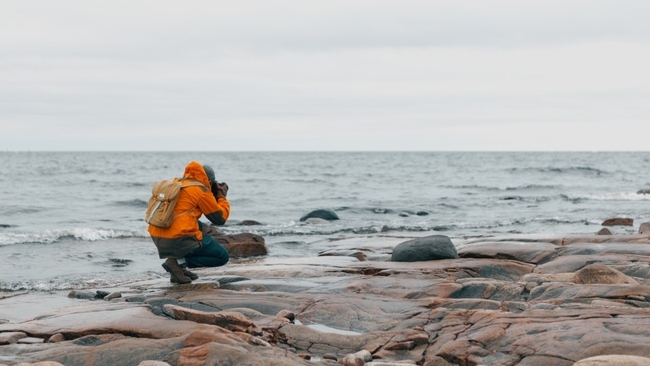 Returning to the land of compact cameras, it’s time to give Sony a shout out. 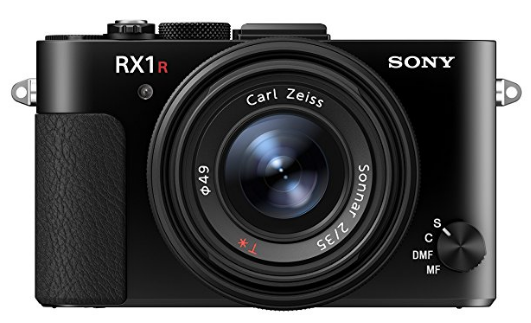 The company’s RX1R II compact device is definitely a luxury item due to its 3,300-dollar price tag. 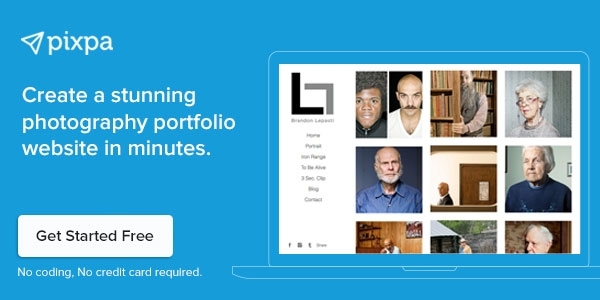 However, if you are passionate about this art, it is well worth the splurge. It has a 35mm lens and adjacent sensor capable of capturing images at a quality of 43.6 megapixels. Together with the variable filter-less design, the resulting pictures will be stunning in terms of color, clarity, and detail. 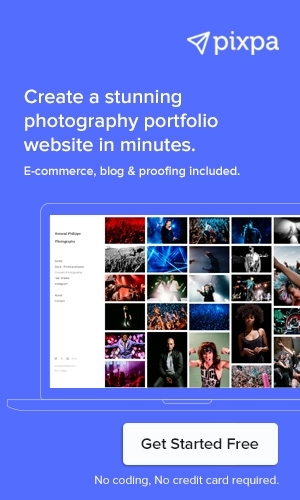 This makes it a suitable device for street photography, so if you are passionate about this branch of the field, the investment will be even more meaningful. 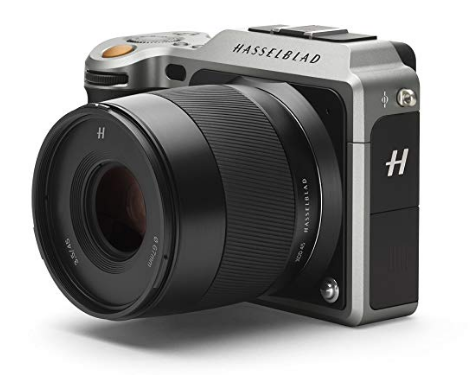 The Hasselblad X1D-50c paved the way for mirrorless medium format cameras, which earns it its place on this list. If you want to pay homage to the art of film photography with a device that is digital par excellence, it is the most suitable option. You will definitely fall in love with its elegant and sleek build, complete with engraving and other neat details. 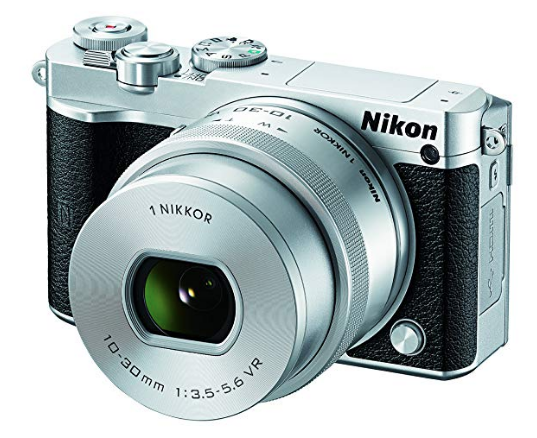 Nikon is another brand professional photographers appreciate for its wide selection of high-quality DSLR cameras. Still, it manages to produce worthwhile compact devices as well, and the retro-inspired Nikon 1 J5 is a great example of that, especially if you go for the white colorway. There is something about its sleek design with metallic inserts that won’t fail to catch your eye. 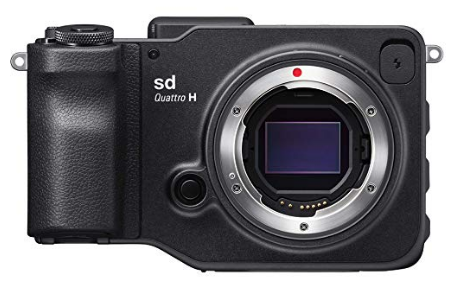 If you are ready to whip out 1,000 dollars and spend it on a camera, then the Sigma sd Quattro H is the ideal vintage-emulating find for you. It shoots at a quality of 45 megapixels and a speed of 3.8 frames per second, and it has an incorporated APS-H Foveon X3 Quattro CMOS sensor. If you are in the market for a stylish device that is fully functional as well, why not give it a go? The market is ripe with amazing options as far as retro-style digital cameras are concerned. While most of them are compact models, the odd DSLR pops up every now and then, which greatly varies the offer. So, which one of these bad boys are you dying to add to your collection? Any of the ten choices above will serve you well.